LASIK tour package including 3 nights stay in the heart of Istanbul. Interlase LASIK is a recent technology which is used to correct refractive errors such as myopia, hypermetropia or astigmatism by refractive surgery. Interlase LASIK enables ophthalmologist to make a flap without using a blade (with a thin laceration, a tiny lip is made on top of the cornea). The flap is done by laser beams, which are controlled from computer. Using laser beams to make the flap, instead of a blade, minimize the risks. Interlase LASIK allows to make a flap custom-made for each patient, therefore it increases the succession of the operation. Interlase technology is highly recommended by eye surgeons of Dunyagoz since it is better for the characteristics of their cornea. 2-3 days. Patients should avoid dryness of the eye. 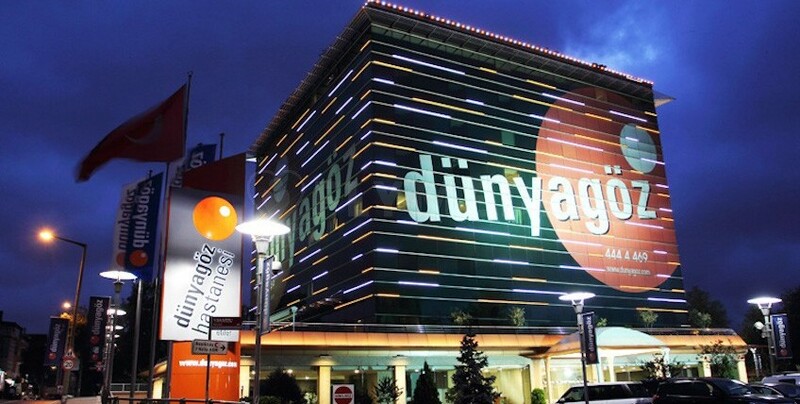 Dunyagoz Antalya, located in Kepez, is one of the hospitals of Dunyagoz Hospital Group. 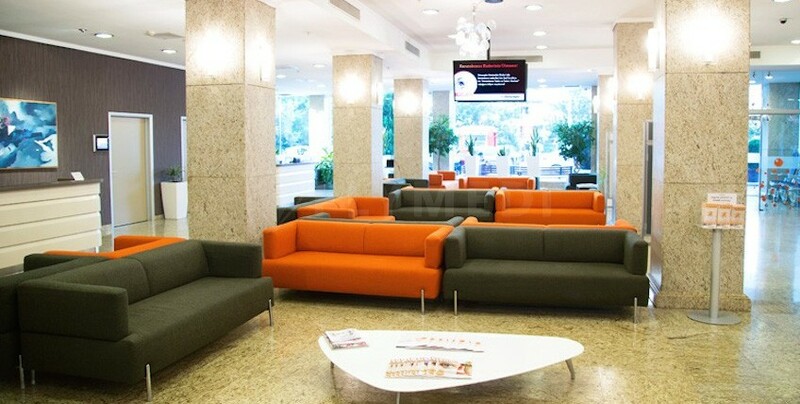 The hospital first opened its doors in 2010 and since then has been offering services in all eye-related branches. The clinic works for 24 hours a day and 356 days in a year with its experienced and qualified doctors and hospital staff. Dunyagoz Antalya has all the necessary equipment for treatments and diagnostic services. The clinic is a very important medical tourism destination and it is under the coverage of public health insurance (SGK) and private health insurances.